I have brought together some of the activities, quizzes and other resources I’ve developed over the years to help people connect with the Earth in new and re-discovered ways. 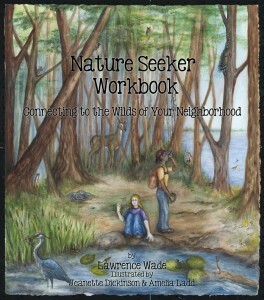 Please look around and try these to help strengthen your relationship with the Earth. If you need help with teaching, program or curriculum development, please see my page for Professional Services.